"The crowd was shocked, but the most impressive thing was that the person on the receiving end of the call didn’t seem to suspect they were talking to an AI. 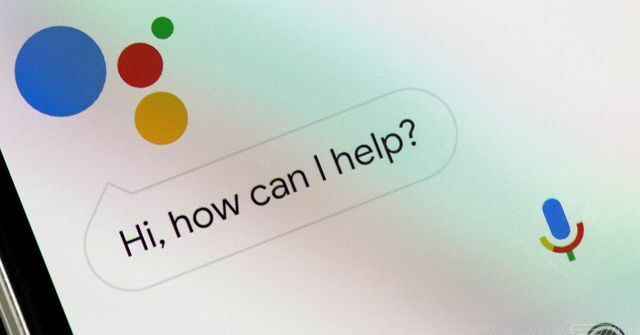 It’s a huge technological achievement for Google, but it also opens up a Pandora’s box of ethical and social challenges." Like all applications of AI a mature product will address simple, predictable communication and work flows. As soon as it gets unpredictable or plain difficult homo sapien will take over.